Making employee experience as important as customer experience, and linking data to both marketing intelligence and consumer emotion are crucial steps brands must get better at to deliver great customer experiences. That was the view shared by panellists at this week’s ADMA Town Hall event, which discussed how organisations develop successful CX programs that build trust, connect with consumers and tap data insight for success. One of the charges eHarmony’s marketing director, Nicole McInnes, levelled at marketers is the gap between collecting data and actually using it to drive more CX-oriented decision making. “There are lots of metrics to look at… the missing link is pulling that data together with strategic marketing intelligence and consumer behaviour understanding to make an intelligent decision on changing the whole product experience to something that really is customer-centric,” she told attendees. For NICE solutions consulting manager, Cameron Adams, a stumbling block is too much focus on transactional data over emotional intelligence. In spite of being data rich in terms of customer touchpoints, a lot of organisations concentrate too much on “unattended areas”, such as Web interactions, he said. Strativity Group director, Lachlan Austin, suggested marketers quickly gravitate to data because it’s something that’s controllable. “We get comfort in that. But in fact it’s shielding us from the more evolved, difficult and I’d argue more personally enriching process of developing a human connection enabled by such data,” he said. Speciality Fashion Group head of customer insights, Kerr Maclean, agreed marketers shouldn’t understate the power of interactions between the customer and human. Panellists were also asked whether they thought technology and emerging AI-powered offerings, such as chatbots, could replace or improve human interaction. McInnes pointed out the best algorithms are founded in human insight but cited the ongoing importance of brand and consumer choice. Adams believed technology needed to be mixed with human beings to create a true human connection, while Austin advocated a “human veneer” over data. Maclean said the higher the value and effort required to make a purchase, “the more technology is an enabler rather than the predicter”. “The higher up Maslow’s Hierarchy of Needs, the less technology is important,” he claimed. Panellists were also united on employee experience as the cornerstone of customer experience but agreed this wasn’t getting the focus it deserved. Adams for one, believed too many companies are forgetting to personalise at an employee level. “Most Australian businesses are still stuck in industrialised, highly templated set of employee-facing processes and systems and it’s left to manager to build that personalised engagement across the team,” he said. At eHarmony, global perks such as unlimited paid leave are done well, McInnes said. But the thing that drives team satisfaction is staff knowing how they contribute to business outcomes in a clear way and understanding where the business is going. 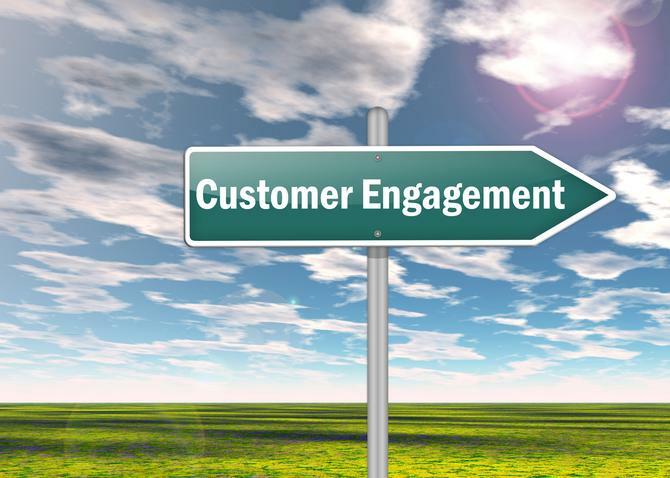 According to Maclean, employee engagement equals customer experience. Austin also claimed there’s no difference, and pointed out a direct and alarming correlation between how little someone is paid and how often they touch the customer.